Wow! 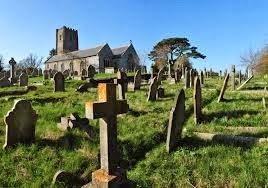 The Graveyard is the richest place on earth! After hearing this, I asked Mr. Google and found another similar quote made by Pastor Myles Munroe. "What is the richest place on earth? 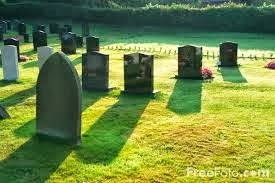 If the cemetery is the richest place on earth, then why don't we go look for those buried treasure? Well, it's the riches place but the treasure cannot be recovered, it cannot be dug; it can only be prevented. Only in this life, the wealth can be utilized! In Cambodia though, this is not pretty applicable because they don't have graveyard; they cremate and kept the ash of their dead loved ones. Nonetheless, the principle still applies.